Augmenting its own growing practice in cloud native computing, VMware is in the process of acquiring Heptio, an enterprise-focused consulting firm founded by two of the creators of the open source Kubernetes container orchestration system. VMware announced the pending purchase at the company’s VMworld 2018 Europe conference Wednesday. Terms of the deal were not disclosed. VMware hopes to close the acquisition by the end of 2019. Heptio helps organizations deploy and operationalize Kubernetes. 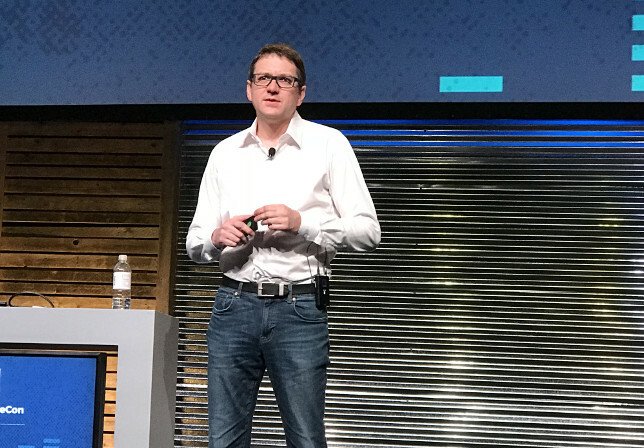 Joe Beda and Craig McLuckie created Heptio in 2016 after leaving Google, where they were instrumental in creating Kubernetes, first released in 2014. Beda was the technical lead engineer and McLuckie was the group product manager for the project. The software quickly went on to dominate the emerging market for coordinating large-scale container-based operations. Google donated Kubernetes to the then-newly created the Cloud Native Computing Foundation in 2015 so it could be independently managed in a vendor-neutral fashion. Heptio’s engineers have since heavily contributed to the upstream Kubernetes project itself. It has also created a number of associated open source tools for adopting Kubernetes, including Ark disaster recovery tool, and the Contour ingress controller for the Envoy service mesh. For its enterprise customers, Heptio provides Kubernetes training, support and professional services. VMware is hoping that Heptio will further cement its position in the Kubernetes open source community, with upstream support and community engagement. 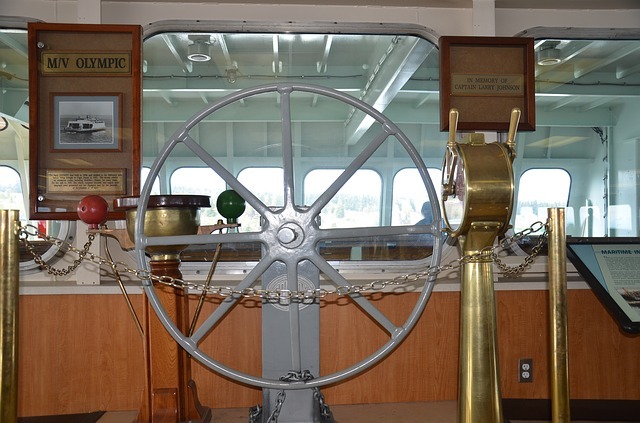 VMware itself is no stranger to Kubernetes. It works with Pivotal (both Pivotal and VMware are owned by Dell) on PKS (Pivotal Container Service), an enterprise-grade Kubernetes distribution for both in-cloud and in-house use. “Heptio products and services will reinforce and extend VMware’s efforts with PKS to establish Kubernetes as the de facto standard for infrastructure across clouds,” said Paul Fazzone, senior vice president and general manager, for VMware’s cloud native apps business unit. 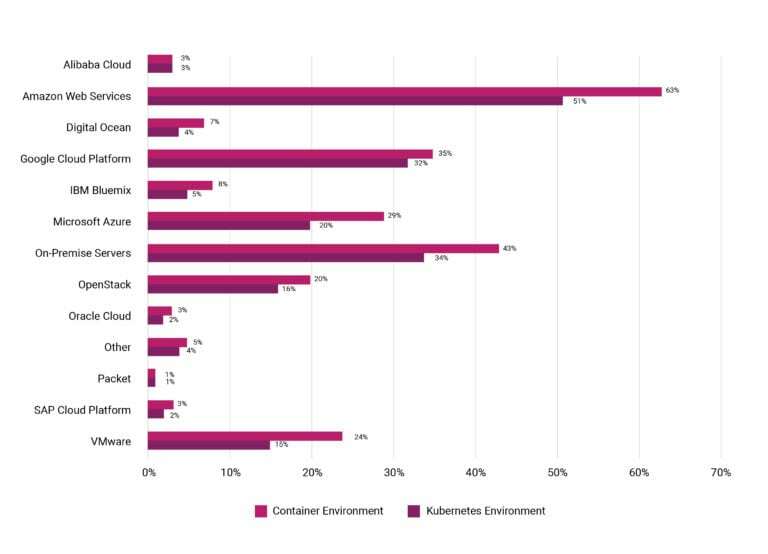 In an August 2018, the CNCF had found in a survey that 40 percent of 5,000 respondents from enterprise companies run Kubernetes in production. It also found that 15 percent of VMware users were running Kubernetes. The Cloud Native Computing Foundation and VMware are sponsors of The New Stack.